You’ve Locked your trip in with a deposit now lets get your prepared for your fishing trip. Please fill out the form below so that we can be ready for your upcoming trip. How Did You Find Guntersville Bass Guides? Examples of the difference between reels? 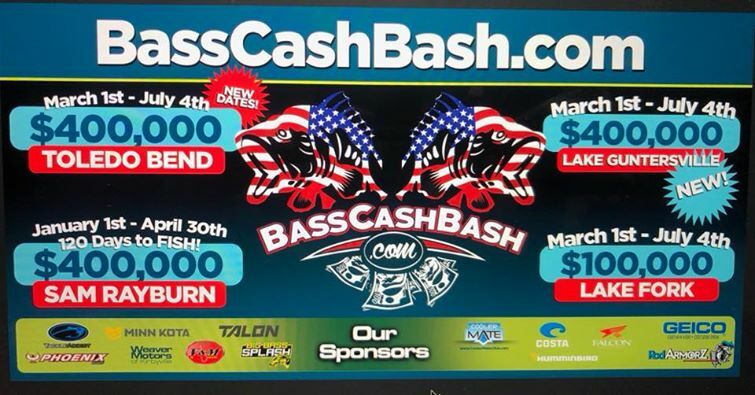 once you submit this form you’ll recieve a email with the information you provided and it will have links and phone numbers that you will need..
Lake Guntersville Has The Bass Cash Bash Going On March 1st 2019 – July 4th 2019. We Here At Guntersville Bass Guides Want To See You Win An Extra $1000 Bucks Or Even A New Truck Or Boat. It Cost $50 To Sign Up. After You Fill Out Our Form CLICK HERE To Check Out The Bass Cash. You can pick what date you want it to start. And you can save them to your smart phone. We do not supply fishing license this is your responsibility ..
Make Sure You Tell Him Your Fishing With Us. We ask that you contact me the evening before your trip to discuss a time and meeting place. I will text you a Google Map Link or IPHONE PIN. You will be fishing out of a 2019 Phoenix 721 Pro XP Bass Boat Powered by a Mercury 4 Stroke Pro XS 250 Motor I use Lowrance HDS 12s to find the fish. 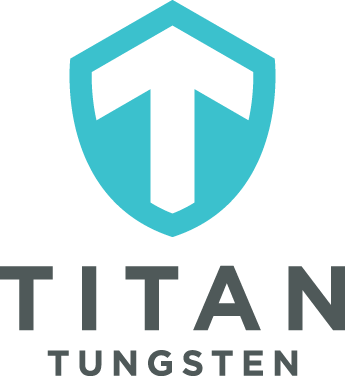 We will be using Duckett Fishing Rods and Reels , Sunline Sniper, Assassin, and FX2 Fishing Line.